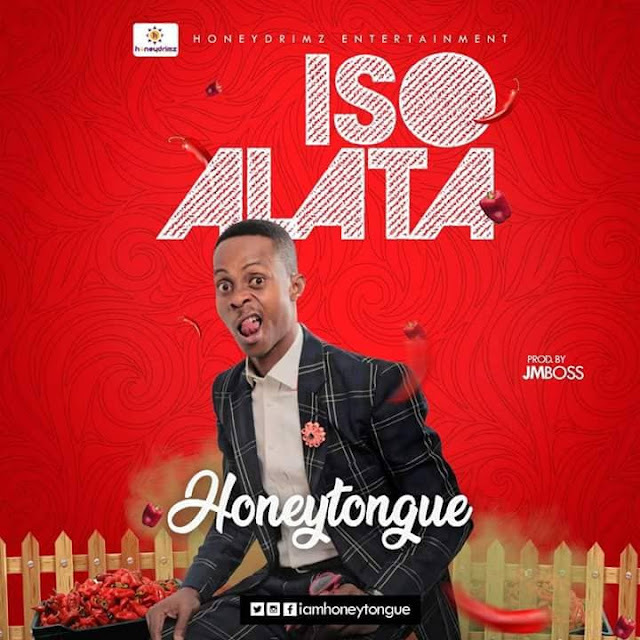 Honeytongue the Comedian After God's Heart just dropped a comic song titled ISO ALATA. This song will make you laugh and laugh and laugh. The ISO ALATA Comedy Music Video.